You may visit these links for additional information and fun videos. Welcome to Dr. Swain's Just Kids pediatric dental web site. We invite you to use this site to learn about the importance of pediatric dentistry as well as our caring office. You may also use this site to register as a new patient and find directions to our office and locate other services. Click here to download the new patient form (PDF}. Thank you for your interest in our office. Together, our goal at Just Kids Pediatric Dentistry is to help you and your child develop a positive attitude about dental care. We do this by providing a relaxed, supportive and fun environment for both the child and the parents that eliminates uncertainties and helps kids understand the importance of taking care of their teeth. We emphasize today's basic preventive dental care techniques. If you are looking for a pediatric dentist to help lead you and your child to a healthy mouth, we believe we can do that for you. We believe the prevention of dental disease (cavities) requires team guidance from the parent for the child to achieve what is best for them. Your child should go forever cavity free with proper nutrition, brushing, flossing and fluoride prevention at home and at the dental office, bonded preventive tooth colored restoration, and regular preventive dental visits. We want you to learn how to take care of your child's mouth, then believe adequately to act for your child to control their oral health. We will guide you and lead you and your child to healthy mouths. You can learn more about our comprehensive treatment offerings on our SERVICES page. When kids grow up having positive experiences with the dentist and seeing the importance of daily preventive care, they are more likely to continue down a path of good oral health and regular dental visits in adulthood. When you take your child to a pediatric dentist, you have made an educated choice that will serve your child through a lifetime. 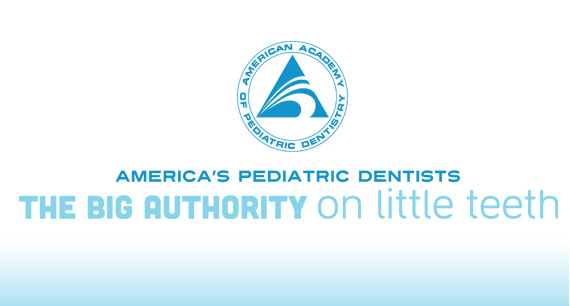 Pediatric dentists are the pediatricians of dentistry. They are specifically trained to treat the dental developmental needs of children and adolescents; pediatric dentists are able to detect dental and oral health problems that can affect development of the jawbones, muscles and teeth and provide caring treatment. We are committed to providing the highest quality treatment possible in an atmosphere where kids feel comfortable and enjoy coming for their dental visits. 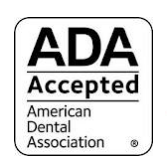 We place an emphasis, some say passion, on the prevention of dental disease and try to instill this in our patients through patient-specific education on oral care and maintenance. We think you will find our office, Dr. Swain, and team to be child-oriented, friendly and positive for your child. We invite you to take a few moments to browse our website and familiarize yourself with our practice. You'll find helpful information including staff bios, practice hours, direction to our office, a robust educational dental library, services and other resources to help you make the most informed decisions about your child's oral health. Thank you for considering "Just Kids" as the dental home for your child. PLEASE ALLOW US THE OPPORTUNITY TO ASSIST YOU WITH YOUR CHILD'S DENTAL HEALTH. We invite you to email us at frederickswain@bellsouth.net or call our office at any time to request an appointment or to ask any questions that you may have. For your convenience, our office hours are:Monday 11 a.m.- 7 p.m. Tuesday- Thursday 9 a.m. -5 p.m.
"Visiting Dr. Swain gives my family and me more reasons to smile." Dr. Swain is a graduate from Indiana University School of Dentistry. 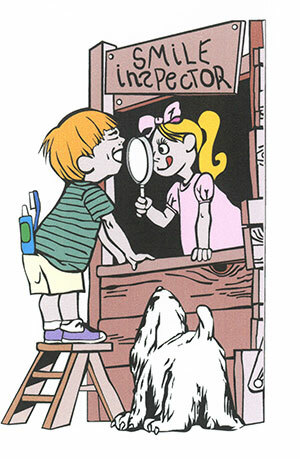 He completed his specialty training in pediatric dentistry at Riley Children’s Hospital. Dr. Swain was awarded the McDonald Excellence Honor at the completion of his residency and was an honor graduate in the top 10% of his class. Dr. Swain is specially trained how to best handle all children, children with special needs, children with complicated medical conditions, and the many children who have dental anxiety!